Good article. 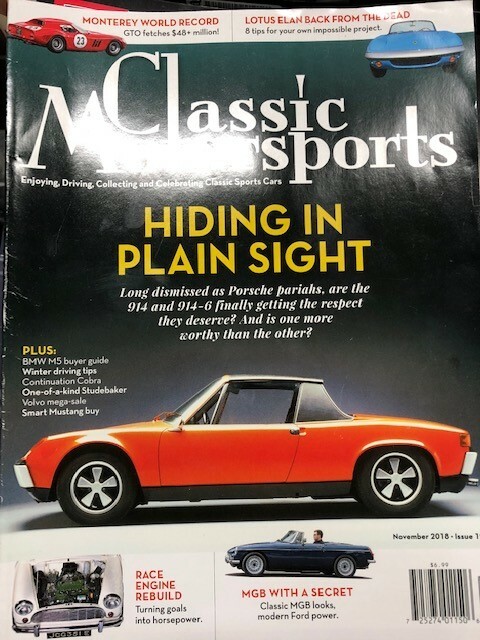 I was pleased to see the conclusion that supported the 914-4, but I wish they'd driven a 73 or 74. I think the endorsement would have been stronger.